Let's face it: to turn a phrase made famous by Reese's, there's no wrong way to enjoy a Pawleys Island vacation. But there are always ways to make your already fantastic vacation even better! From finding ways to curb sand that sneaks its way everywhere to quick and easy cures for getting too much sun, there are some great hacks out there to make your trip to Pawley Island even more enjoyable. Here are few amazing tricks to get the maximum enjoyment out of your upcoming Pawleys Island vacation. You'll always want to layer up with sunscreen when you take a trip to the beach, but if you still wind up with some sunburn, a spray bottle of apple cider vinegar diluted with water offers a quick and inexpensive way to take the sting out. The nutrients in apple cider vinegar replenish those needed by sunburned skin and aid in the healing process. From sand to saltwater, there are some pesky elements at the beach that can be troublesome to your belongings, especially items like smartphones and sunglasses. A small investment in a few Ziploc bags can help ensure these items don't get scratched or waterlogged while on the beach. Speaking of sand getting everywhere, while everyone loves going to the beach we usually don't like to take too much sand back with when we leave. The solution? Baby powder! Just a little sprinkle on those parts of your body that sand is sticking to will have those sticky grains sliding right off like magic! It's a simple equation: happy kids at the beach equal happy parents at the beach. And there are plenty of great tricks and hacks to keep your kids safe and entertained during your day at the beach. For example, if your kids are a little too young to venture out into the ocean, bring along a plastic shower curtain, dig a hole in the sand with them, use the shower curtain as a pool liner and fill the hole with water for a makeshift kiddie pool! Kids need to cool off? The night before your trip fill up water balloons and freeze them. Bring them with you and after they thaw out it will make for a fun way to beat the heat. And when it's time for a refreshing beverage, frozen Capri Sun pouches are sure to hit the spot! With these great beach tips and tricks, your upcoming Pawleys Island vacation is sure to be an amazing time! 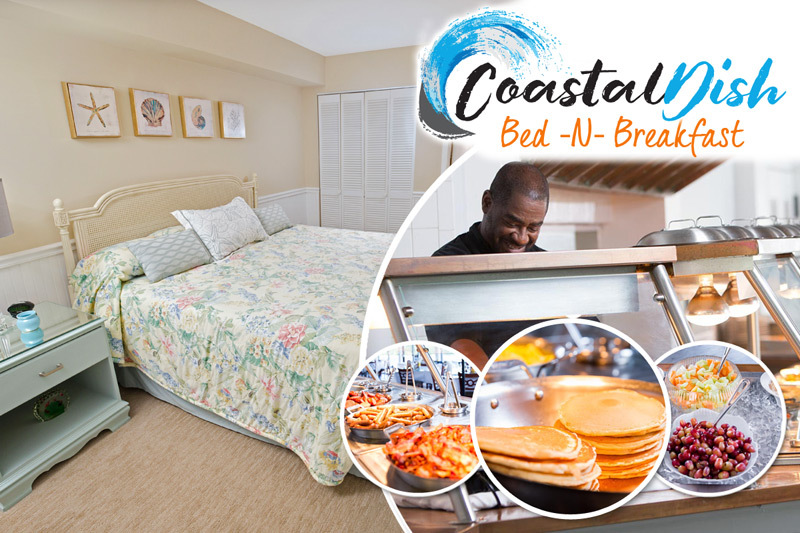 And if for some reason you haven't planned a summer trip to Pawleys Island there's still time to take advantage of our summer booking deals to reserve an amazing Pawleys Island beach house or condo for you and your guests. Check out our fantastic partner properties at Pawleys Plantation Resort, True Blue Resort and Litchfield Beach and Golf Resort and make plans to visit Pawleys Island this summer!